You may think you have life’s basics skills nailed, but do you really know how to change a tire? 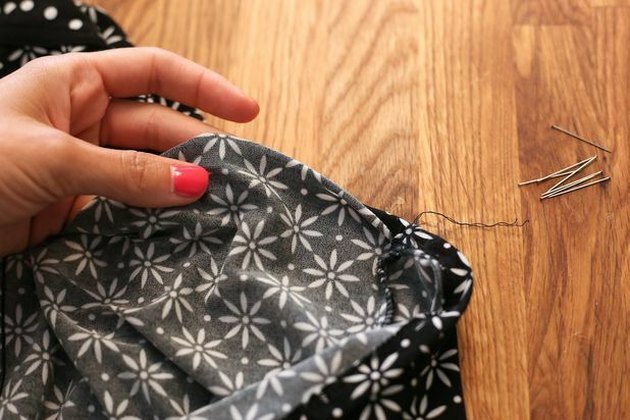 Can you sew on a missing button? If Mom or Dad missed the boat in teaching you some of life's fundamental tasks, we're here to help. Why not make your journey a little easier? 1. Can You Scramble an Egg? 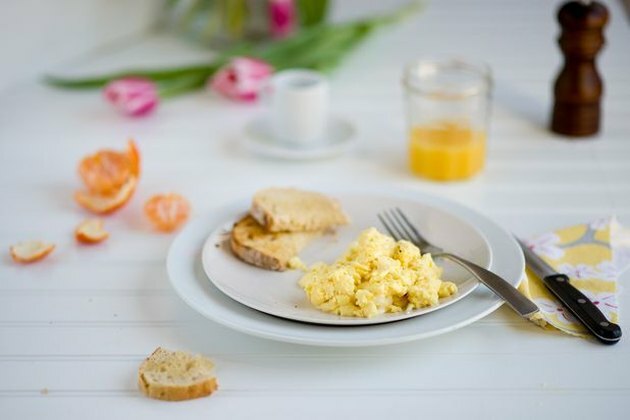 Related: Learn how to cook scrambled eggs like a pro. 2. Can You Fix a Flat a Tire? Sure you can call your local tow truck guy or maybe you can rely on a handy neighbor, but face it: it’s time you learn how to change a flat tire for yourself. Won't it be nice to hit the road with confidence? Related: Find out how to fix a flat tire. 3. Can You Boil an Egg? Boiling an egg is surprisingly easy and can provide the perfect on-the-go snack. If you've got an egg, a pot and some water, we've got a cooking technique that is virtually foolproof. Related: Learn how to boil an egg like a boss. 4. 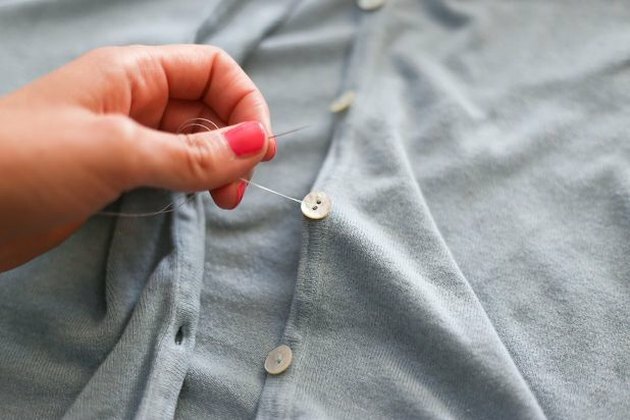 Can You Sew a Button on a Shirt? It’s likely that you’ve lost many buttons along the way, but there’s no need to toss out your favorite button-up. You'll be happy to know how to mend those missing buttons in a jiffy. 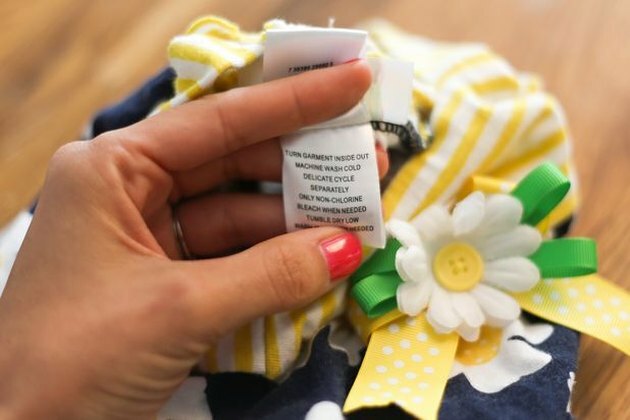 Related: Check out this simple solution to sewing a button. 5. Can You Jump Start a Car? Sure, you’ve had those jumper cables in your trunk since you bought the car, but do you even know how to use them? It’s a simple tool that will come in handy when your car battery dies. You'll be able to help yourself, or even a friend, in a sticky situation. Related: Discover how to jump start a car. 6. Can You Do Your Own Laundry? Hopefully you know how to do your own laundry, but are you doing it the right way? Throwing all your clothes in one big load isn’t exactly the best choice. There are some clean-cut basics you should know: Which cycles you should use, how much detergent is enough and how to properly separate your clothes. Related: Learn how to properly do laundry. 7. Can You Sew a Ripped Seam? The weakest part of any garment is the seam where two fabrics are joined. This explains why many of your shirts and blouses seem to fall apart for no reason. If you know how to mend them yourself, you'll save yourself some cash and a trip to the tailor. Related: See how to sew a ripped seam. 8. Can You Change Your Oil? 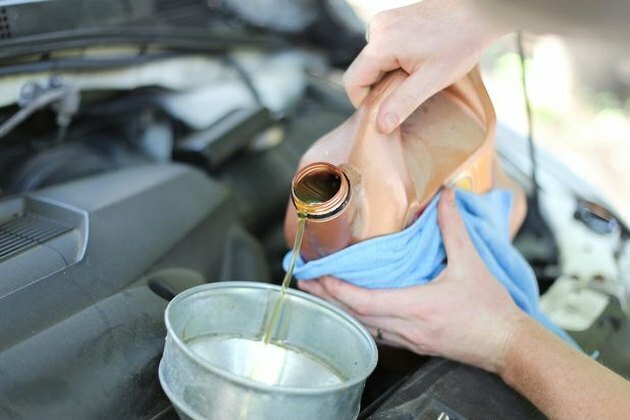 This skill may be long forgotten if you were born in the last forty years, but it’s still an essential piece of car knowledge that could save you a lot of time and money. Roll up your sleeves and try something new. Related: Discover how to change the oil in your car. 9. Can You Set the Table? You might be used to eating dinner in front of your television, but don't you want to step it up a notch every once in a while? 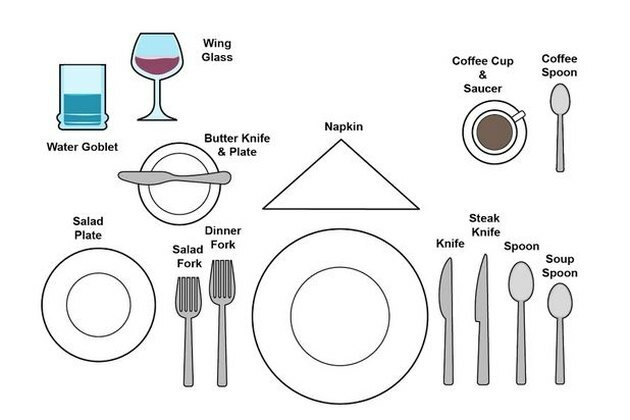 Enter the art of setting a proper table, whether it's for a formal sit down or a casual shindig. And remember, elbows off!